Top strategies to move, manade and use your data across on-premises and Cloud locations. The Cloud is being adopted at an exceptionally rapid rate as it drives the increased agility and scalability needed to embrace today's new digital transformation projects. The challenge? How can IT optimize their use of the Cloud while minimizing complexity, mitigating risk and helping to ensure data management across both Cloud and on-premises infrastructures? 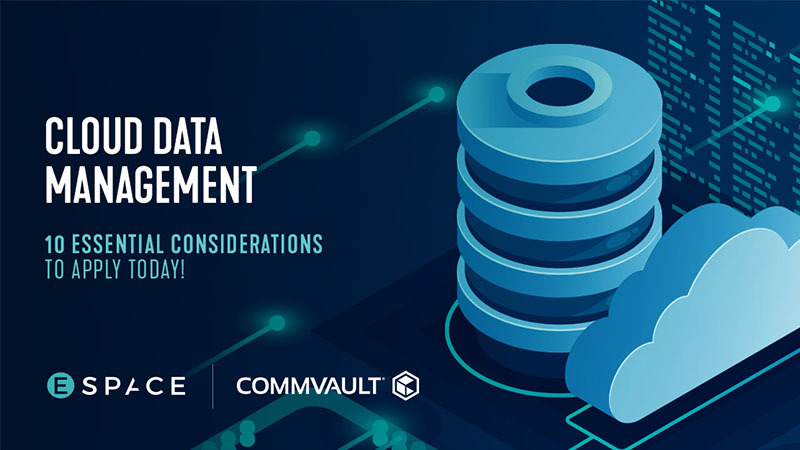 Read 10 Cloud Data Management Essentials to learn about the essential considerations for organizations seeking to move, manage and use data in today’s new hybrid IT environments.